Home > Sports > Beach Balls > 16" Beach Balls > Multi Colored Beach Ball - 16"
Have fun at the beach or the pool with our custom imprinted Multi Colored 16" Beach Ball. 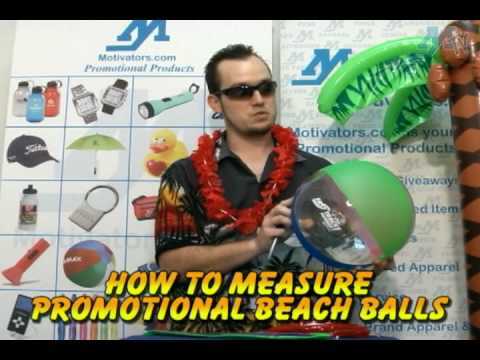 Promotional beach balls like these are always fun giveaways in the summer months, so why not capitalize on that? Let your logo have some fun in the sun. Product Usage: Travel Promotion at resorts with 300 plus people at the pools through out the year. Customer Review: 16" beach balls are thrown in the pools each morning to promote our website for travel bookings. Company: Alan's Tree Service, Inc. Customer Review: To give away to guests visiting our town center's pop fountain where kids play.